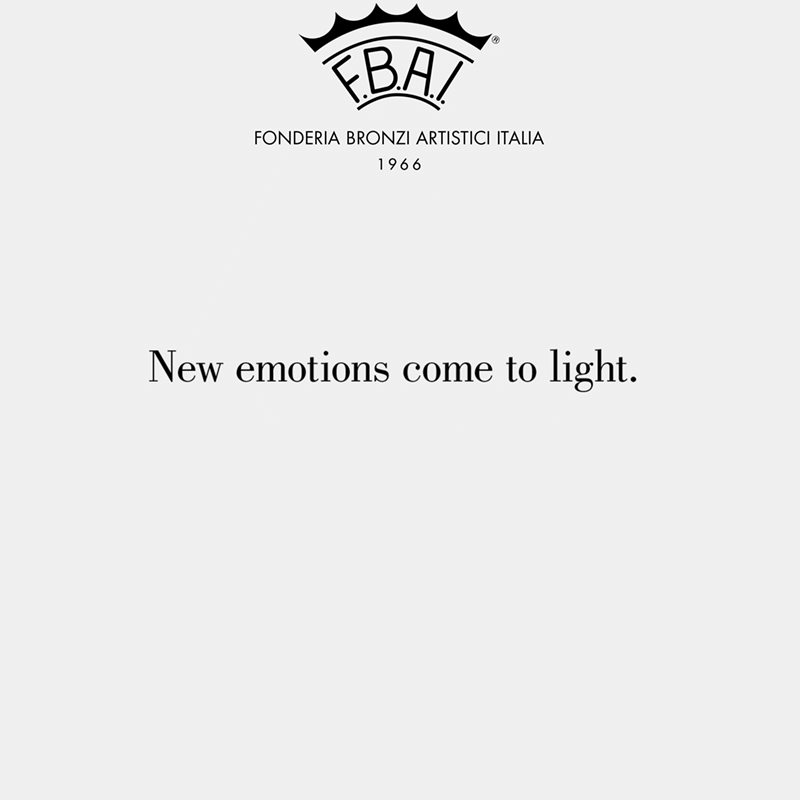 New emotions come to light. to create unique works of art. co-ordinated by his brother-in-law Alberto Callegari, set up the family business; a skill that has its roots in typically Italian master craftsmanship. only in this way does bronze become the aesthetic expression of high quality craftsmanship. F.B.A.I. creates lamps and lampshades with an immediately recognisable personality. The exquisite bronze structures are epitomised in the fine lightweight hand-blown and worked crystal glass. a family run business that has always specialised in this type of high quality workmanship. Objects destined to keep track of time but also leave their mark. F.B.A.I. clocks combine entirely handcrafted bronze and porcelain in perfect harmony. 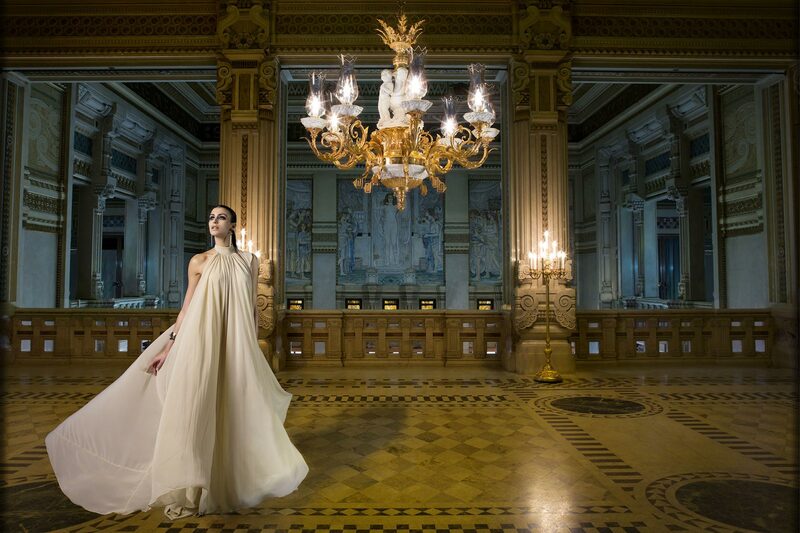 The luxurious, delicate style faithfully reproduces classic and Rococo themes. Ingenious, unusual variations on classic themes open up new horizons for lovers of beautiful things. to another and faithfully continues to offer the craftsman’s qualities that the Company has always considered fundamental. The manufacturing mindset is a typically Italian attitude, renowned throughout the world. It is further enhanced when the raw materials – as is the case with F.B.A.I. – are in themselves highly valuable. which confirm F.B.A.I.’s vocation for excellence. Always, totally, in true “Made in Italy” style. The business took its first steps thanks to the technical skill and entrepreneurial vision of cavalier Franco Perego, co-ordinated by his brother-in-law Alberto Callegari: the craftsman’s workshop created a vast range of bronze artefacts with considerable added value. 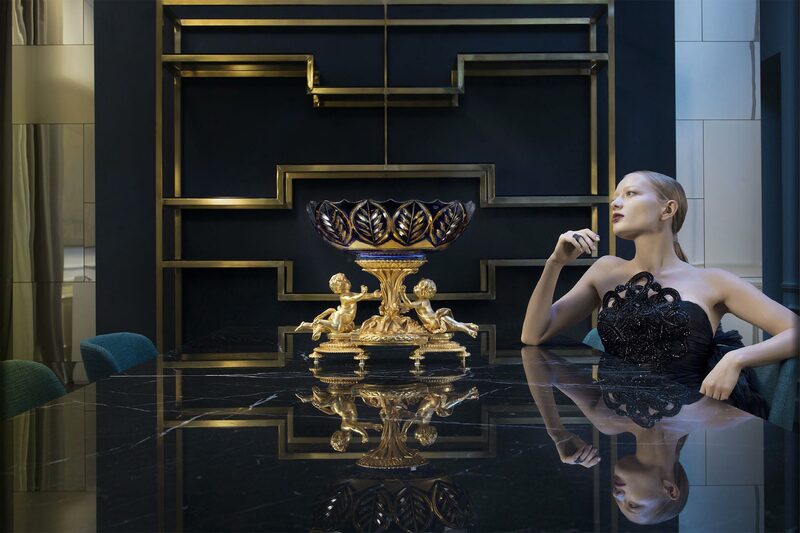 Bronze meets glass, onyx, crystal glass and porcelain produced by Tiche, another family business. Production of lampshades started, a key product for F.B.A.I. In 1970 the first general catalogue came out, introducing the firm to the general public. The Company started to exhibit at the major trade fairs - Euroluce, the international lighting exhibition; HOMI, the international Lifestyle Trade Fair – events in which the Company still today takes part on a regular basis. F.B.A.I. started to collaborate with professor Mario Vallini, a prominent designer and artist who trained at the Accademia di Belle Arti in Brera (Milan) and then completed his studies in Paris. The collaboration was to lead the firm to a deep artistic awareness and an absolutely faithful definition of the Rococo, Louis XV and Empire styles. Collaboration was intensified with Tiche Porcellane d’Arte to create works in which this noble material was used more extensively. This lent F.B.A.I. creations even greater charm, giving the business the identity for which it is renowned and appreciated. Changing market requirements prompted the Company to totally renew the articles offered in its catalogue. Amongst other things the production of impressively sized lampshades started, to meet the demands of customers increasingly interested in unique, unrepeatable pieces. ...and many other countries. F.B.A.I. – precisely because of the choices made within the business over the years just prior to the 1990s and the reputation it had built – became a manufacturer of unique pieces made of delicate and complex workmanship, for some of the world’s most exclusive homes. The constant growth in demand led the firm to completely renew the plant and machinery. The stated objective was adjusting to the potential offered by modern know-how; obviously while continuing to maintain the characteristics of traditional craftsmanship, which represent the fundamental value of artefacts Made in Italy. F.B.A.I. received a large number of requests from customers to hire its creations, including a number of famous Italian fashion brands. The products as a result became part of the backdrop of high-profile social events. Products were also hired out for television drama series, such as the French-Italian-Spanish co-production “Callas e Onassis” (2005). Our lost wax casting know-how, which has always been an F.B.A.I. speciality was further developed. The finest quality, the propensity for innovation, custom-made solutions: all this is F.B.A.I. di F.Perego U.Calegari & C.